Thirty seven years ago, volunteers with a passion for and commitment to public service founded LevittQuinn Family Law Center. For many years thereafter, we operated exclusively through the contributions of volunteers. 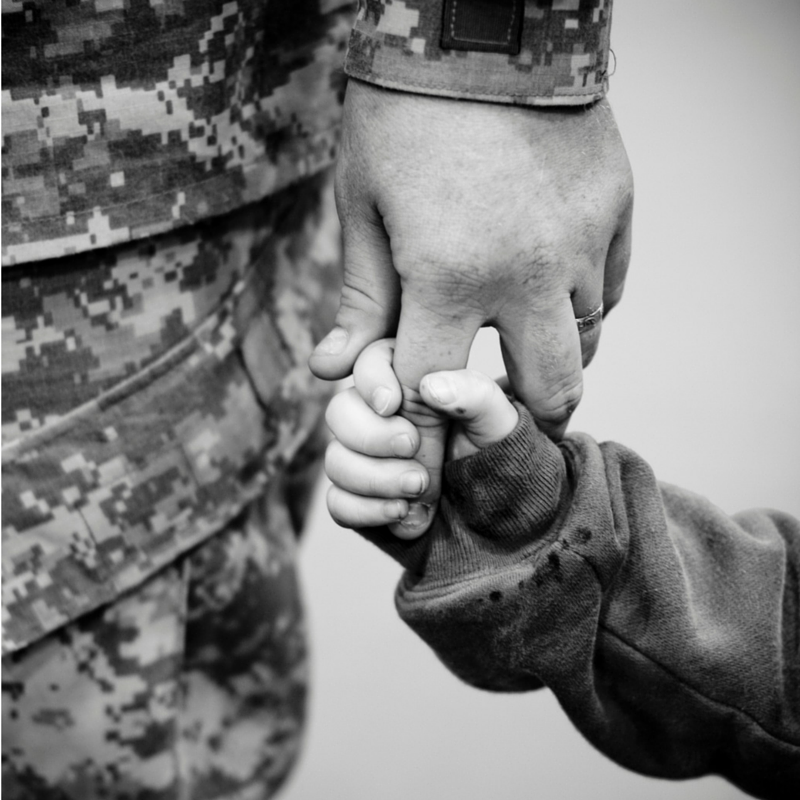 Today our organization has grown to include a professional staff of experts in a variety of family law practice areas. Volunteers are still an important part of our mission to ensure stability for children and their families in the face of legal difficulties. Professionals, students, and community members all play a role. Volunteering with us is a great way to support a mission-driven organization, gain experience, and develop your professional and social networks. We work with volunteers to create opportunities that maximize their unique skills, interests, and experience to best help us serve our client community. LevittQuinn is committed to language access and recruiting volunteers fluent in languages other than English, with Spanish being the most common. To apply for a volunteer opportunity, please download and complete this form. You may email the completed form, as well as a copy of your resume and brief cover letter to volunteer@levittquinn.org. We look forward to meeting you! Students play an integral role in LevittQuinn. We seek students year round who are passionate about helping those in need. Law students help us to conduct client interviews, provide counsel and advice under attorney supervision, draft court pleadings, conduct legal research and writing, and assist attorneys to prepare for hearings and trials. Law students volunteer with us to fulfill pro bono hours or to gain hands on experience. Each summer, we also recruit 2 to 3 law clerks to work at LevittQuinn for 8-10 weeks. We also welcome law students interested in interning or externing during the school year for credit. College and high school students can fulfill community service hours as well as develop critical skills and habits that will help prepare them for educational and career growth. We tailor volunteer opportunities to best match the volunteer’s skills and experience level. In the past, students have helped our legal assistants to manage their administrative workflow, worked in our development department to update our databases, and helped us beautify our property. LevittQuinn is currently seeking volunteers to provide office support in our Westlake/Echo Park office. Office volunteers will help the legal assistants with administrative support including data entry and filing projects, copying, scanning, and general office upkeep. Click here for more information. 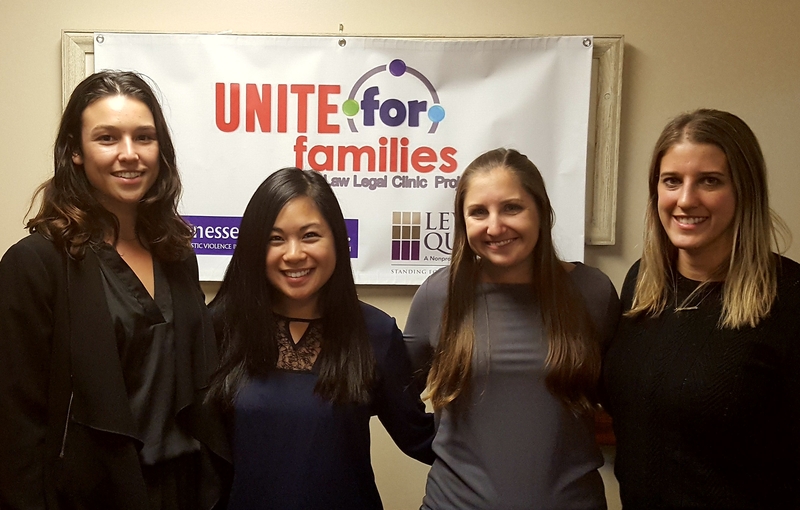 Volunteer for “Unite for Families,” a free family law clinic in South LA provided in partnership by LevittQuinn and Jenesse Center. Clinics are held quarterly on Tuesday, from 3 to 7 PM at Jenesse Center’s Leimert Park office. Check back soon for the 2018 – 2019 clinic dates.